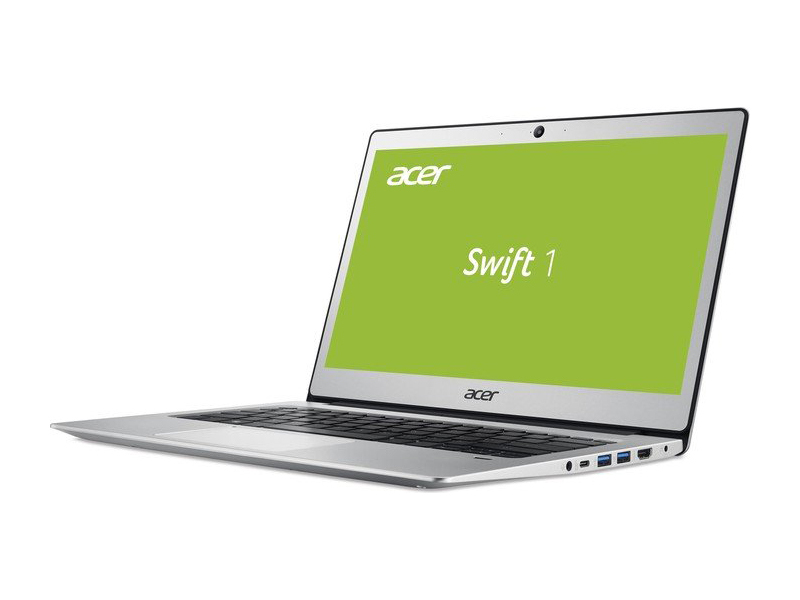 The Acer Swift 1 is perhaps the most expensive-looking and feeling laptop Windows 10 laptop you can get for £350.A metal shell, solid keyboard and trackpad, and a 13.3in Full HD IPS screen are all to be celebrated. 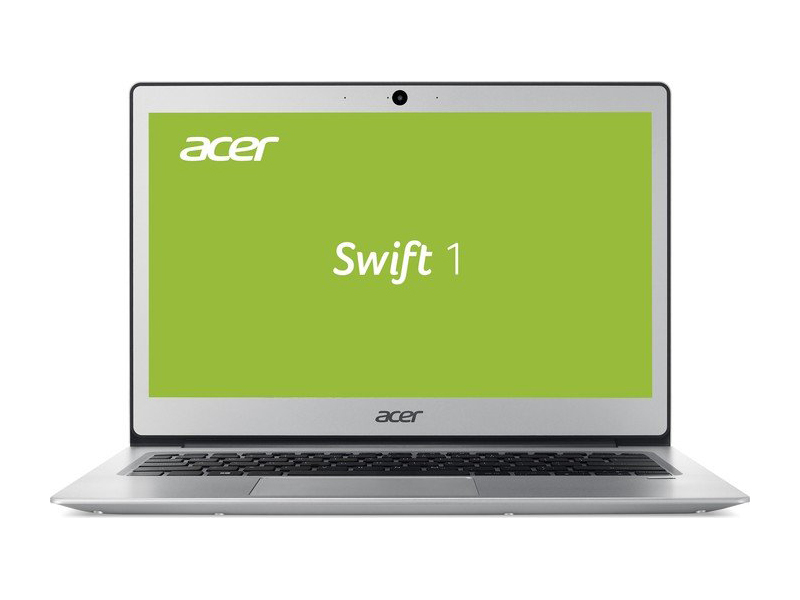 The Swift is a good bargain for the budget-conscious consumer, especially if you're a college student. 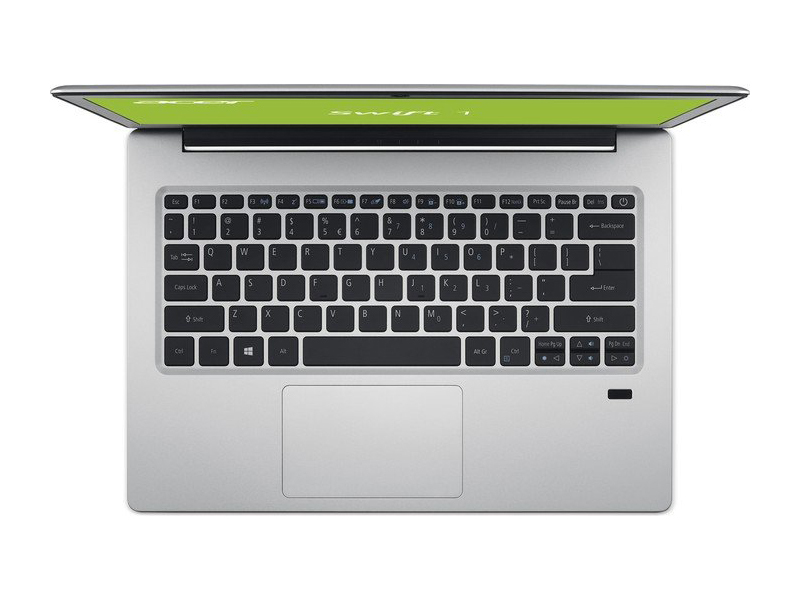 This laptop is both light enough to take with you to class and stylish enough to spark conversation. Between the businesslike design and full HD display, this machine really passes for a premium product. While it looks great and can handle basic tasks like writing papers or watching YouTube videos, it gets bogged down pretty easily. 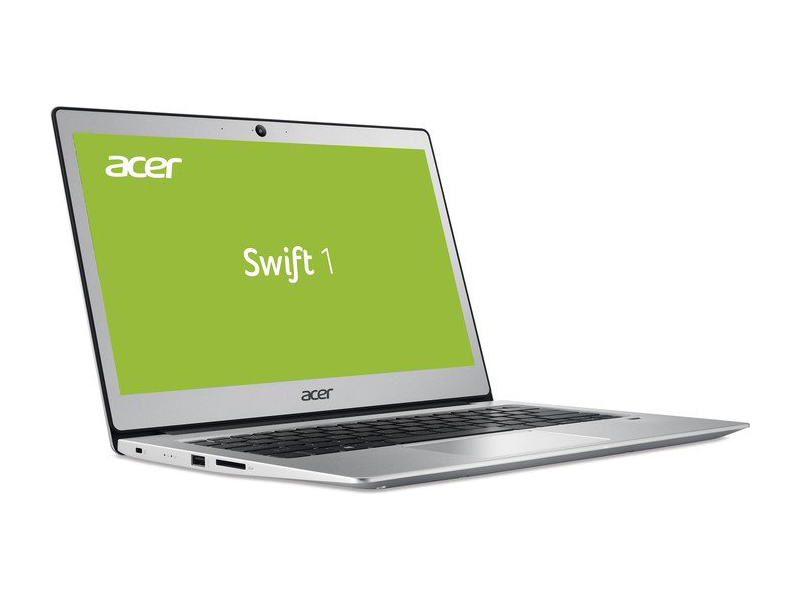 The $329 Acer Swift 1 SF1113-31 P5CK is a striking ultraportable that offers plenty for the price, including USB Type-C compatibility, a bright and colorful display, and clear audio. 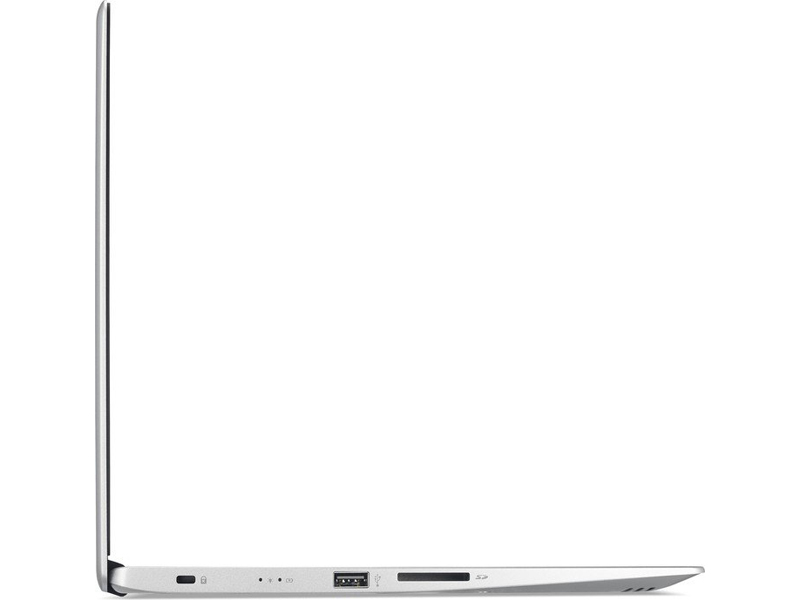 The machine's Pentium N4200 processor is reliable for office- and school-related tasks, while also providing decent performance for streaming. However, the Swift 1's battery life is much shorter than that of its competitors. 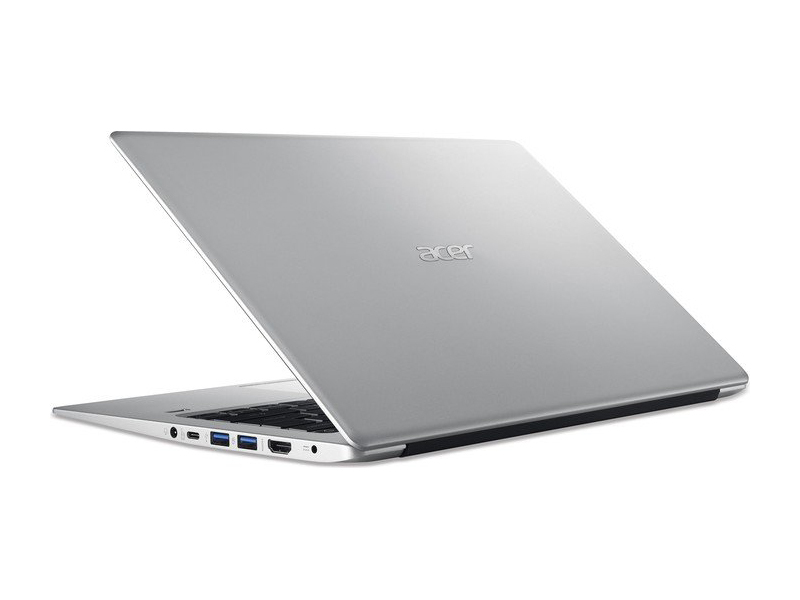 How much laptop can you get for $329? Acer's Switch 1 is a surprisingly strong answer, a little short on storage but with a slim build and a 1080p IPS display. 74.17%: Dit cijfer is slecht. 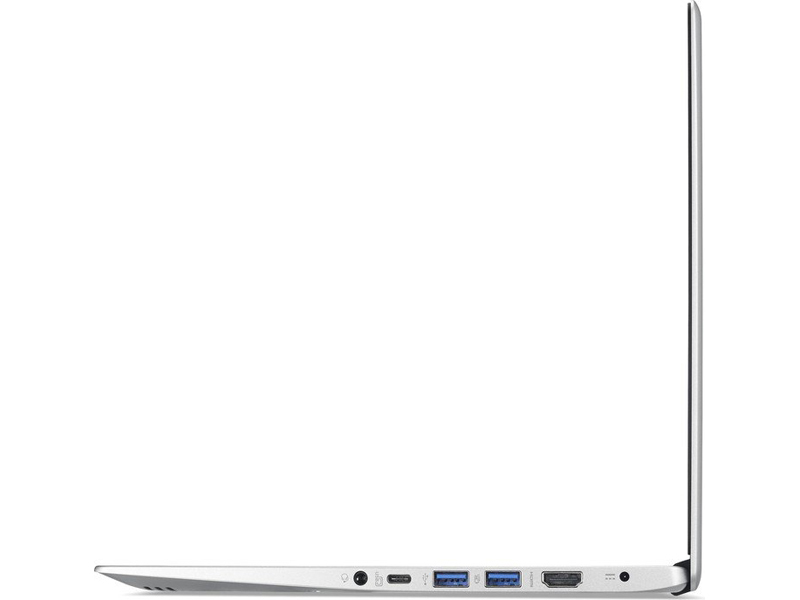 De meeste notebooks hebben een hoger cijfer. Dit is niet aanbevolen bij aankoop.